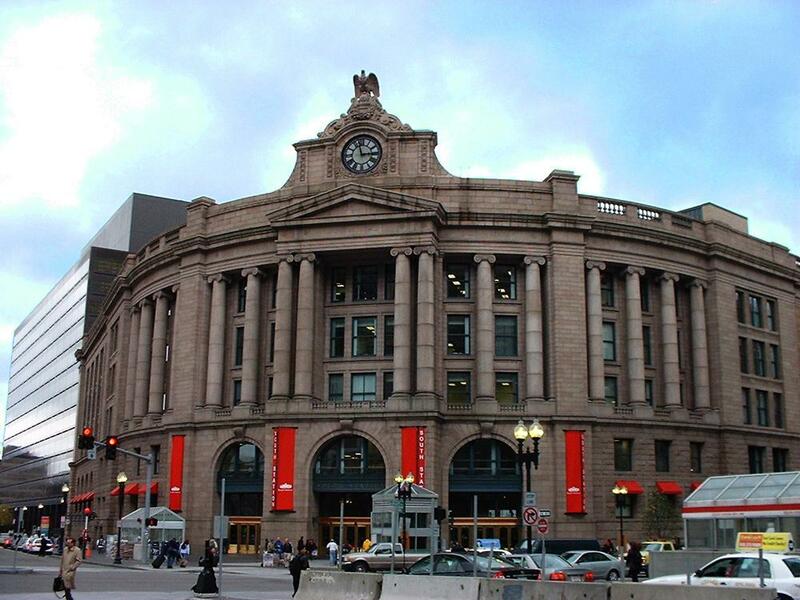 South Station (on the subway red line) is a hub of transit in Boston, Massachusetts connecting subways, buses, trains, and more. This train terminal building has coves to offer you space for nursing that is not underground in a dark, humid, uneasy subway stop. First stop is nursing. Next stop is pretty much anywhere in the country you want to go. MBTA Customer Support Services is available Monday through Friday 6:30 AM to 6:00 PM. Please call (617) 222-3200 for support. Note: State of Massachusetts protect a nursing mother's right to openly nurse whenever and wherever she may be in public or private without fear of harassment or discrimination.